LA Unified schools are on winter holiday now, but teachers are hard at work preparing for a possible strike. 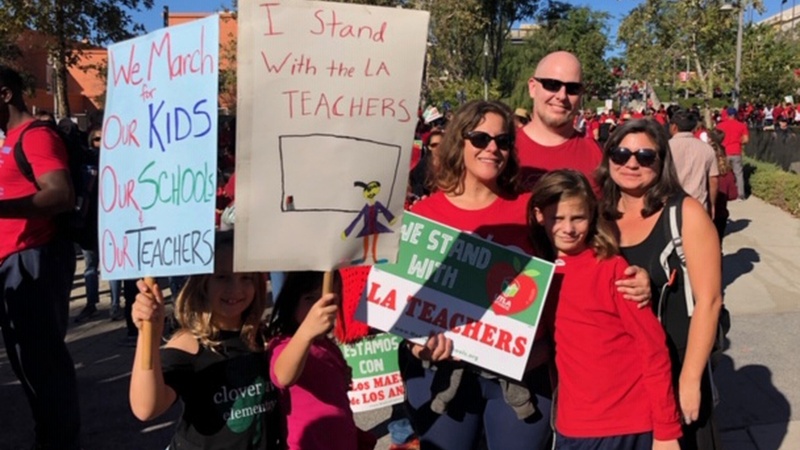 We look at why teachers and the LAUSD have major disagreements on salaries, class sizes, standardized testing, and staffing. What are the allegations of illegal conduct by the Trump Foundation? Peter Beinart writes in the Atlantic that the right-wing populists rising to power across the world have one glaring thing in common: their desire to subordinate women.